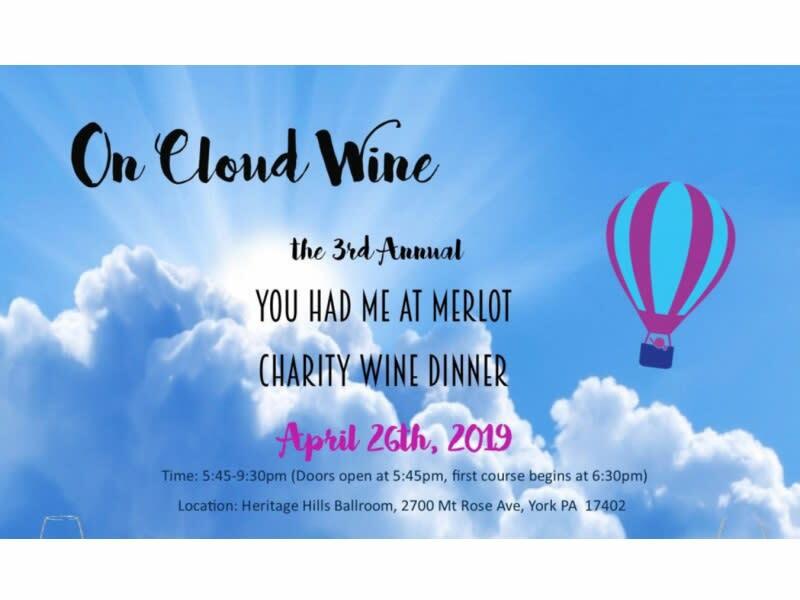 The York County Children’s Advocacy Center is holding its 3rd annual “You Had Me at Merlot Charity Wine Dinner” on April 26 at the Heritage Hills Ballroom in York. A 5 course meal will be served along with a wine pairing for each course. 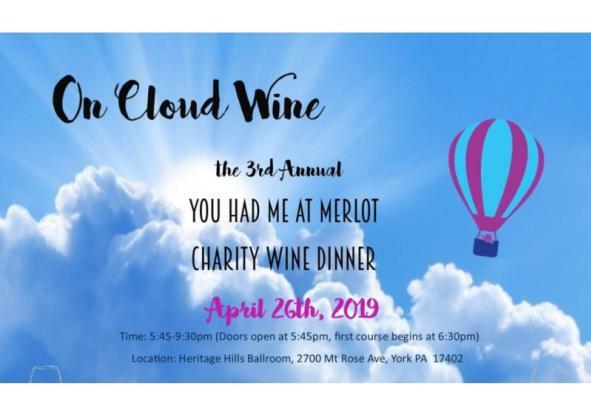 The evening also includes a silent auction and live music. Come out and show your support for abused children in York County. For more information and to order your tickets visit www.yorkcac.org.